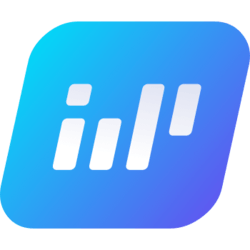 Impleum (IMPL) - Events, Price, Market Cap, Supply, Exchanges and more! Impleum is a powerful and scalable path to develop decentralized applications (DApps). Impleum has PoS and profitable MasterNodes. The core of Impleum platform is an object-oriented programming language C# with a huge developer community. 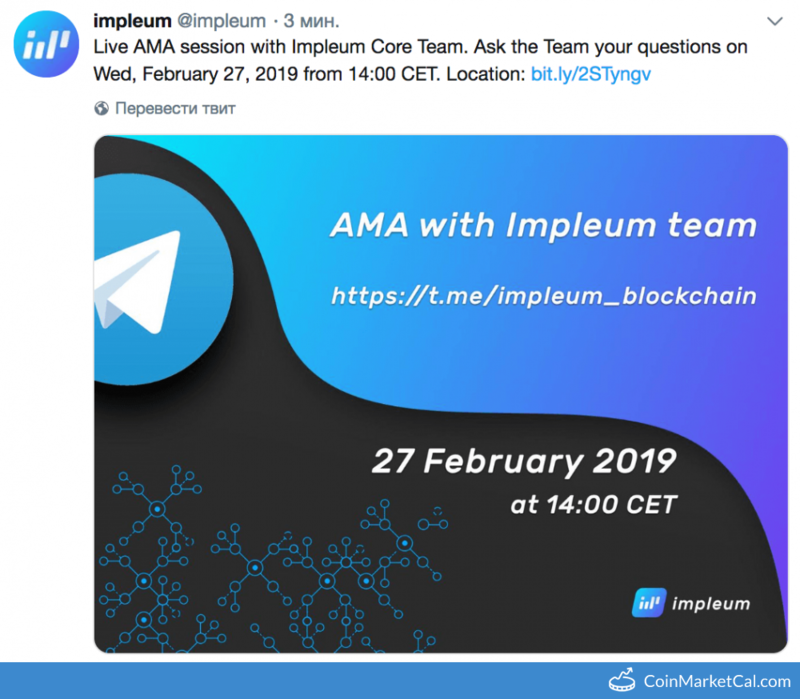 Live AMA session with Impleum Core Team at 14:00 CET. "Until mid-February, we make Impleum Core wallet mainnet release." 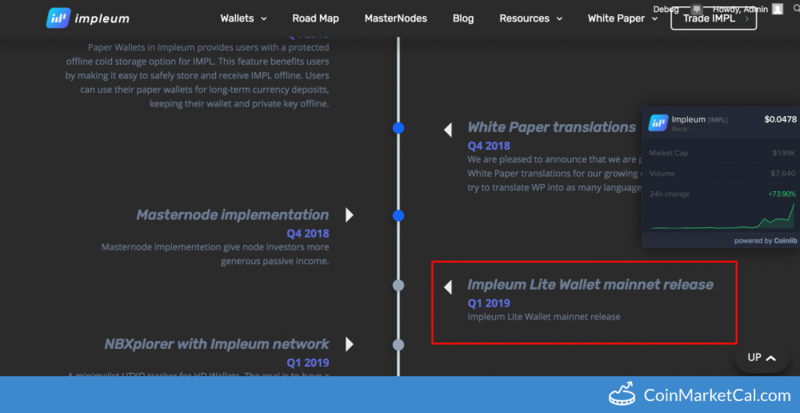 "Until the end of January, and maybe earlier, the Impleum team will present Lite Wallet." 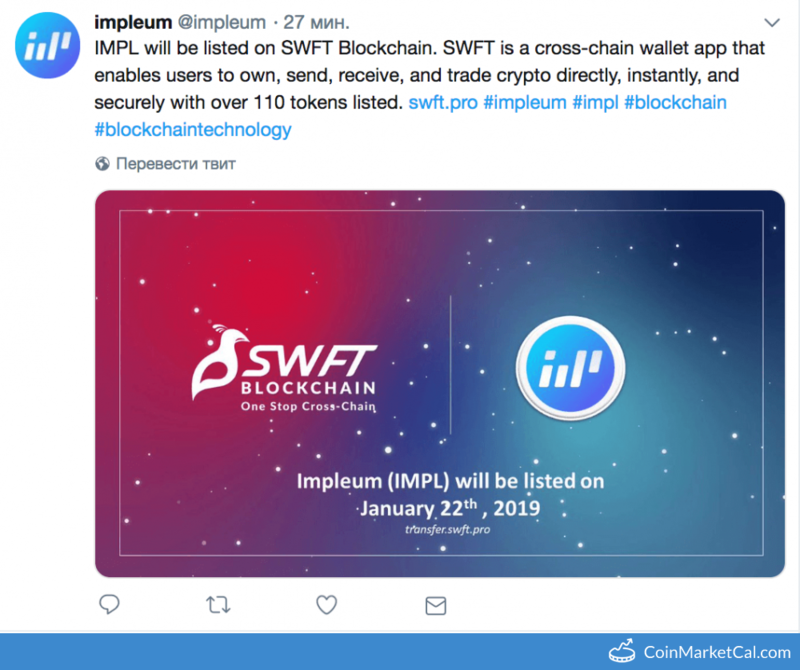 IMPL will be listed on SWFT Blockchain. A minimalist UTXO tracker for HD Wallets. The goal is to have a flexible, .NET based UTXO tracker for HD wallets. 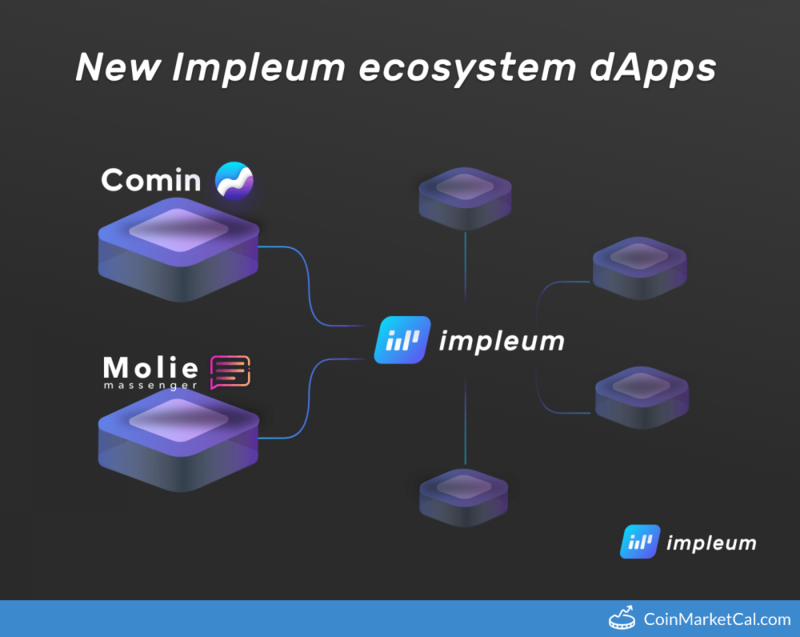 Impleum team decided to give some information on new dApps that are being prepared for the launch in the Impleum ecosystem. "Launch a new block explorer based on https://chainz.cryptoid.info." Impleum paper wallets, which provide users with a protected offline cold storage options for IMPL, released during Q4 2018.